For tax filers, one of the first steps of the process is making sure that you have the proper tax documentation for you and your family. Without the proper forms, any work you do in regard to taxes will be done in vain, so it’s important to understand what tax documentation you need for your individual situation. Understanding the differences between each form is an important part of the filing process, and in today’s post, Jeff Pickering, CPA will look at the most common tax forms and help you understand which one you need to fill out next tax season. A W-2 form is the most common piece of tax documentation because essentially everyone gets one. It shouldn’t, however, be confused for a way to file your taxes. Your employer will distribute W-2 forms to report how much you made that year if you earned more than $600. This form will also include the amount of taxes you paid, as well as Social Security and Medicare contributions. 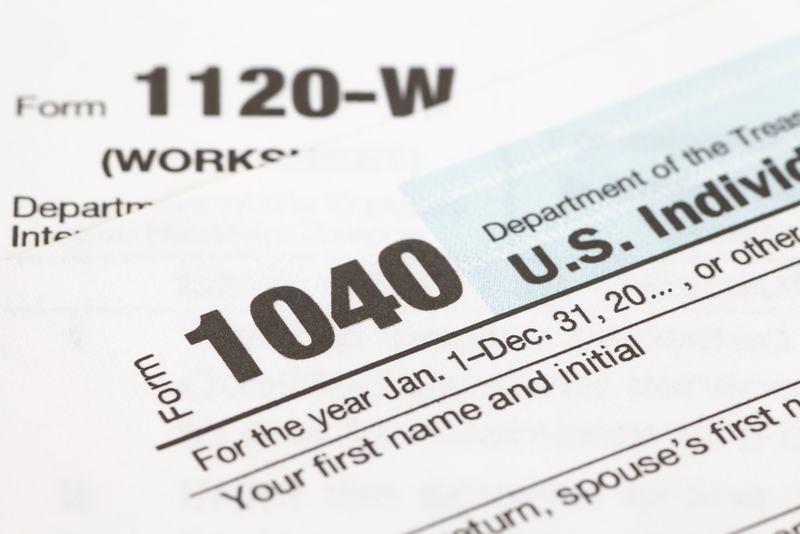 Most people will wind up filing with a form 1040, but some will be able to use the shortcut. Essentially, if you make less than $100,000 per year, don’t claim any dependents, and file as single or married, you may be eligible to take this shortcut. Your tax credits only include dependent, disabled, or elderly care as well as retirement contributions. The requirements for this form are a bit more complex than listed here, so for complete details, visit the IRS website. At Jeff Pickering, CPA, we want to help you with your tax documentation needs. Tax documentation can be confusing, and we don’t want you to get lost in the shuffle. Give us a call today at (972) 378-5200 or email us for more information.